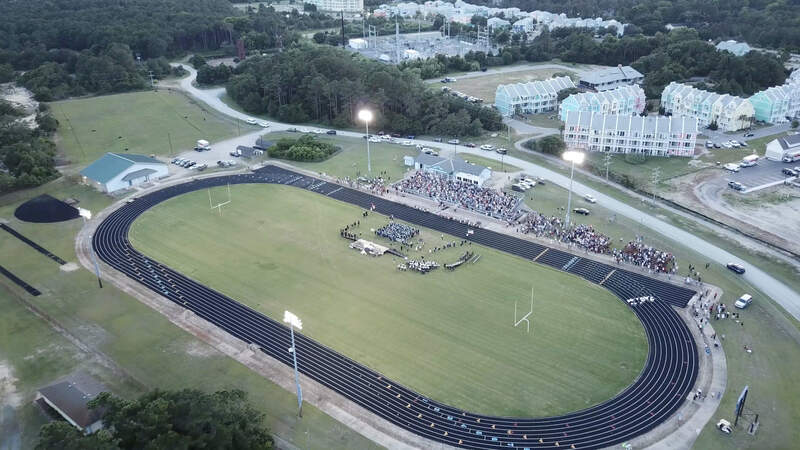 Superintendent Farrelly and the Dare County Schools Board of Education were pleased to award over 350 diplomas to the graduating classes of First Flight, Manteo, and Cape Hatteras High Schools. Additionally, approximately 95% of students in Dare County Schools graduate -- a higher rate than the state average. 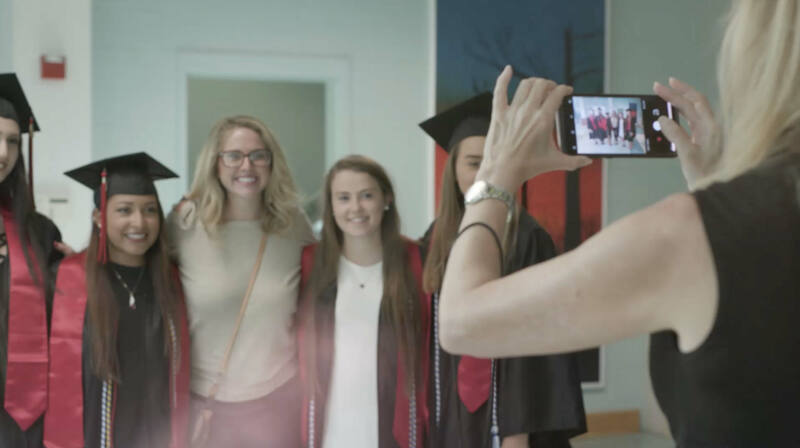 For the first time, we are excited to offer to parents, students and staff, professional photos and videos from all three graduation ceremonies. Feel free to download the images and videos at no cost. Click below to access the graduation photo albums. 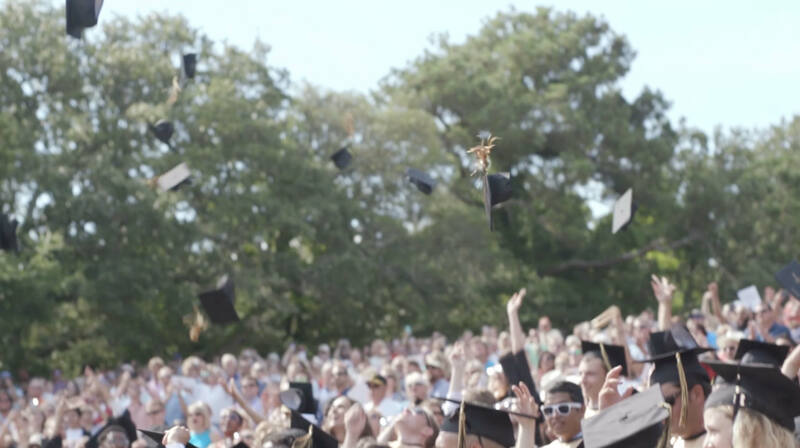 Full-length recordings of each commencement ceremony can be accessed on the Dare County Schools YouTube page. Each school is featured in a short video highlight below. For full-length recordings of the entire ceremony, see the YouTube link above.